Dr. Bandari is a native of Chicago. As an undergraduate, he attended the University of Michigan-Ann Arbor where he received a Bachelor of Arts with honors in Studies in Religion. He then earned his Doctor of Medicine degree from Rush Medical College in Chicago. Following medical school, Dr. Bandari completed an Internal Medicine Residency at Rush University Medical Center in Chicago and a Cardiovascular Disease fellowship at the University of Wisconsin/Aurora Health Care program in Milwaukee. 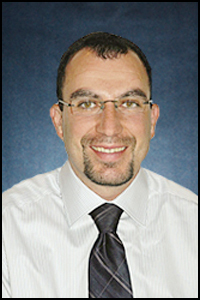 Dr. Bandari’s professional interests include cardiac imaging, preventive cardiology, and the management of congestive heart failure. 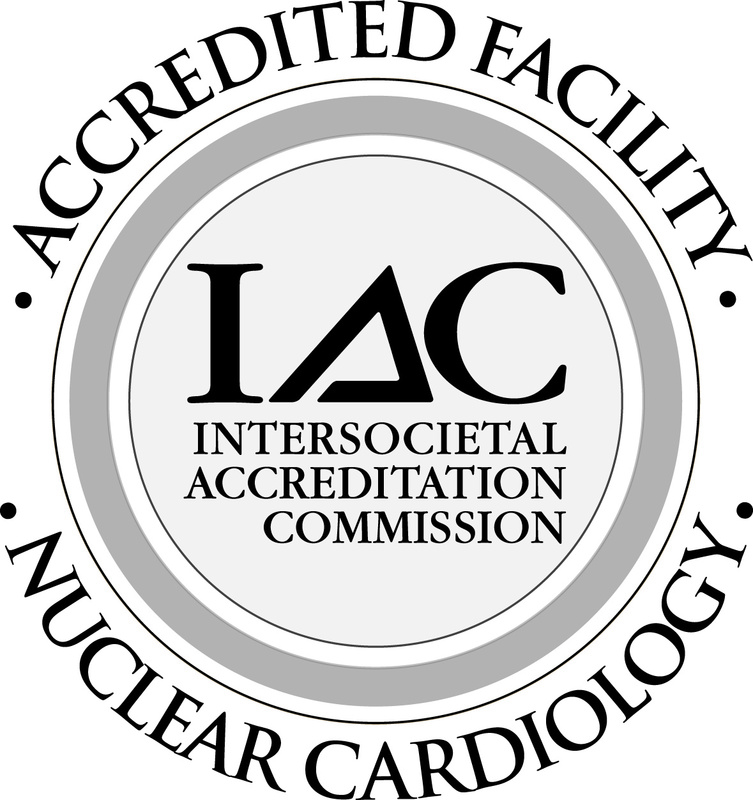 He is board certified in Cardiovascular Diseases, Echocardiography, Nuclear Cardiology, and Internal Medicine. 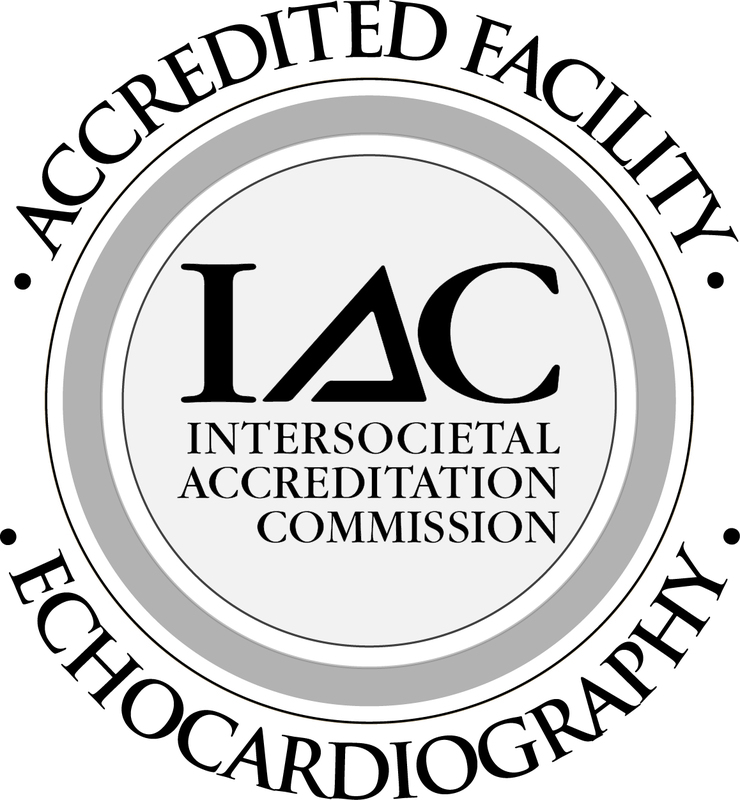 He also has advanced certification in the interpretation of coronary and peripheral CT angiography. Dr. Bandari’s personal interests include hiking, jazz music and college football.